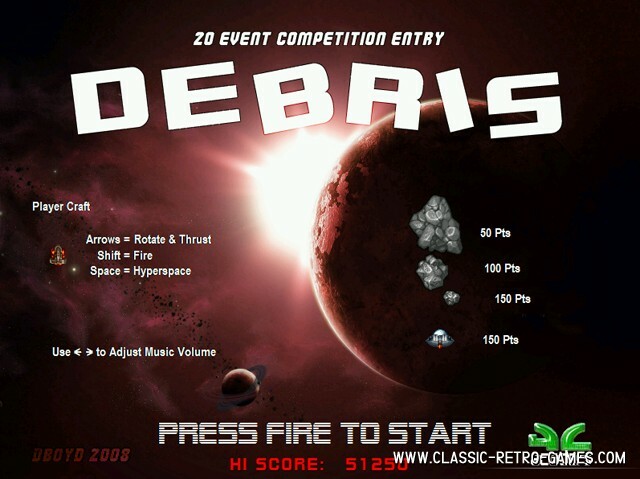 Excellent Asteroids remake called Debris. This remake is obviously polished and it shines bright. The gameplay is ofcourse the same as the original classic by Atari from 1979. 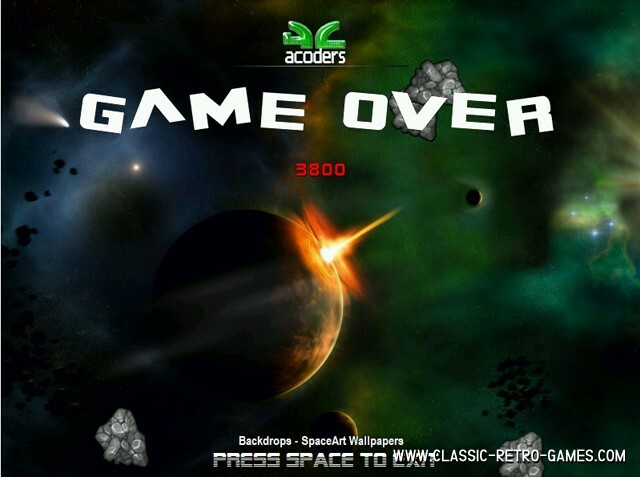 Old games like Asteroids have been remade many times. However this remake is about the most graphically enhanced I encountered. 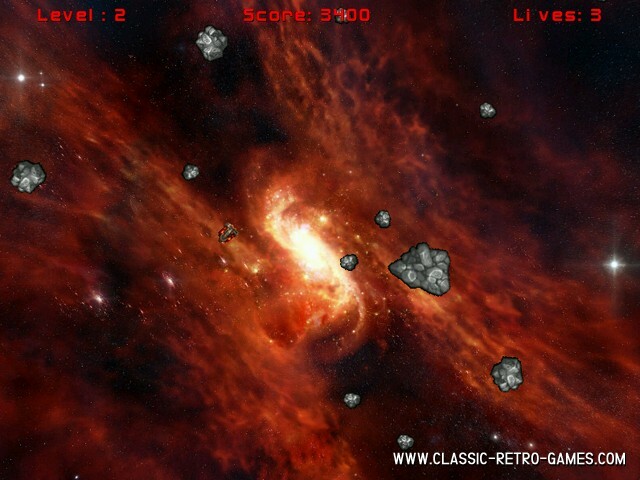 Ofcourse this retro game is available for free for Windows PC. Download and enjoy! Currently rated: 3.1 / 5 stars by 41 gamers.